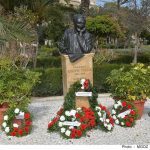 Professor Joseph Vella`s music reached all continents across the world. Over the years, he collaborated closely with established professors, composers, performers and a variety of institutions. A case in point was Dr. Jennifer M. Barker, Professor of Music Theory and Composition at the University of Delaware in the United States. Following his passing away, Dr. Barker and the same University decided to launch “The Joseph Vella Award in Composition from the University of Delaware”, in his memory and honour. 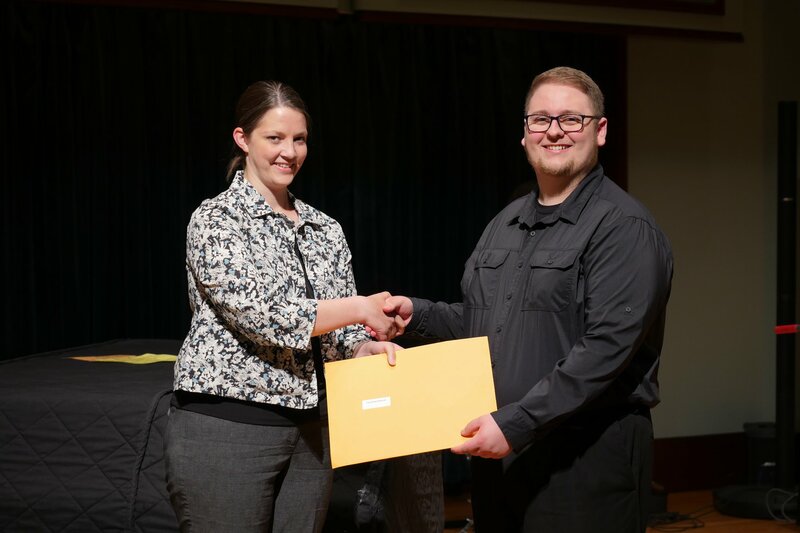 The inaugural 2018 Award went to promising University of Delaware composer Christian R. Johnson. The initiative – intended as an annual award – is currently reserved specifically for University of Delaware students. It seeks to award an outstanding composition student who is not only pursuing a professional career in music composition, but who is also heavily involved in promoting music within local communities. In this, the student would be following in Maestro Vella`s footsteps. The entire student’s portfolio of compositions are reviewed for the award, to include vocal, choral, instrumental, chamber and large ensemble works. A heartfelt thank you from Joseph Vella`s family to Dr Barker and the University of Delaware for contributing to keep alive Maestro Vella`s legacy.